Airzone is always innovating and increasing its products and their functionalities to improve the intengration of all on them and facilitate the set-up process and the efficiency rating. In many occasions, the installations are composed by several systems: air conditioning, access control, lighting, etc. For this reason, integrating all of them becomes highly important. The cornerstone of our systems. Thanks to the development and constant improvement of our gateways, Airzone systems can communicate and integrate with all types of heating and air conditioning systems. These gateways boost the performance of the AC units and help you improve your energy rating. 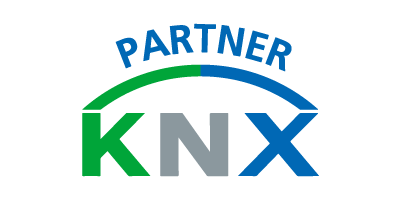 The Airzone-KNX integration gateway allows connecting and communicating Airzone systems with any KNX sensor or through TP-1. With our gateways you’ll be able to control all the basic functionalities of Airzone systems from any element of control KNX and facilitate the integration. The Airzone zoning systems incorporate a ModBus communications port to enable the integration of each system in control systems. Modbus is an international standard protocol of integration. Simple and robust, it has become a standard communication protocol and its use is widespread in terms of connecting industrial electronic devices. The Internet-of-things excites and pushes us to keep developing our control systems so that they can connect directly to new systems and protocols that are continuously arising. 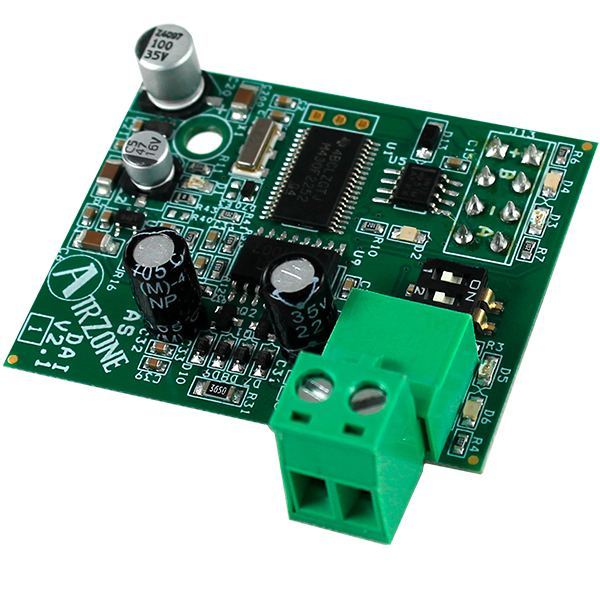 Nowadays an integrator can implement the integration between Airzone control systems and any other system (like IFTTT®, ZWave® or MyHome® among others) using ModBus or KNX protocols as a intermediate-bridge. We are currently working on the integration with Apple HomeKit® and we hope that it will be soon launched.